One of Ptown's best kept secrets is The Meadows, conveniently located in the West End, a short walk to town center and to the beaches. 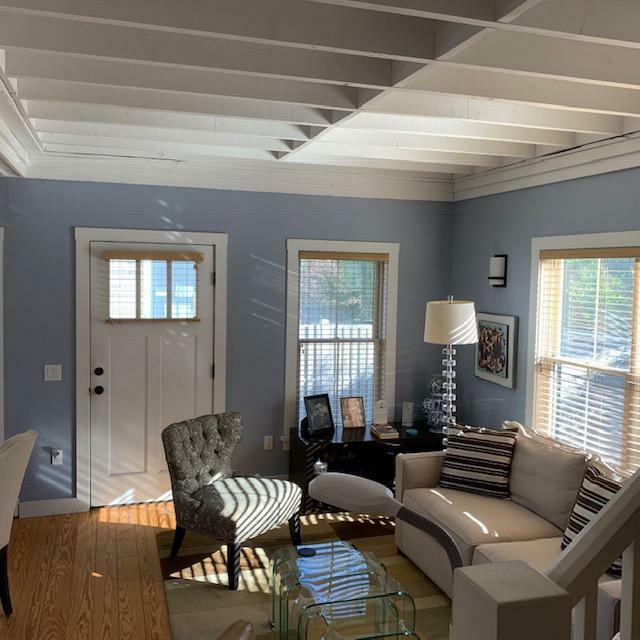 This two and a half story light filled end unit condo has wood floors throughout, two bedrooms, each with closet build outs, two full baths, an open living/dining area with beamed ceilings, and a large kitchen with wood cabinetry. There is a top floor den with a cozy sitting area and generous office space which opens to a relaxing deck. 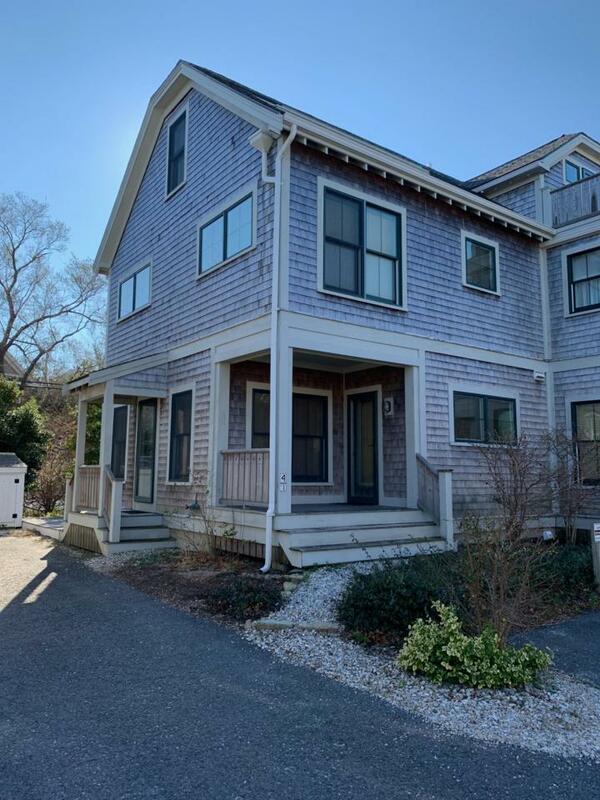 The condo also has a large basement, driveway parking for two cars, a front and side porch as well as an oversized deck in back with a shed. The property is professionally managed by Cape Associates. Pets allowed for owners. Rentals allowed with some restrictions.